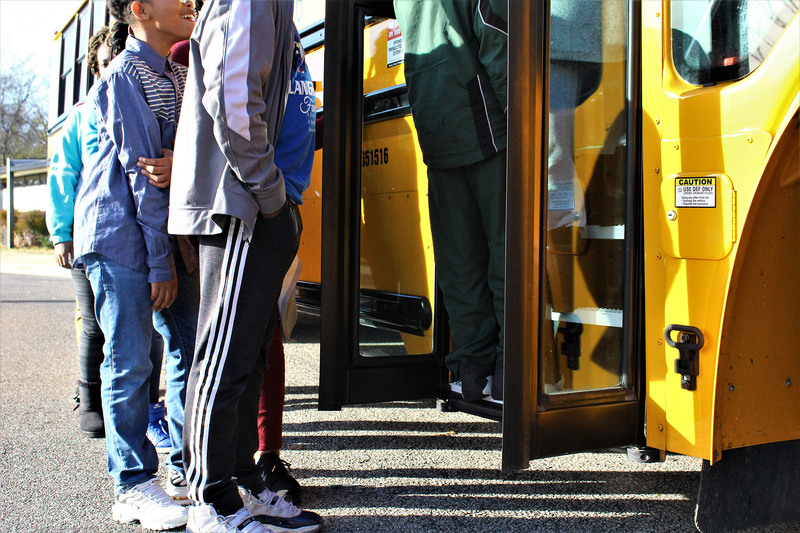 Founded in 1996 as School Transportation Solutions, STS provides transportation services for public and private schools. STS also offers services for special events, senior care centers and nursery schools. In addition, STS collaborates with several churches, civic groups and charitable organizations. Most of our management team and employees are active participants in the community. We are members of the same churches, civic groups and charitable organizations with many of our clients. Because we live with our clientele every day, we are highly motivated to do, not just a good job, but an excellent job for our clients. STS Transportation is located in the city of Birmingham in Jefferson County, Alabama. We pay taxes, buy groceries and reinvest in the same community where we do business. We believe the manageable size of our company allows us to be more flexible and responsive to our clients’ needs. We employ over 150 local employees. WE WILL NEVER FORGET THE RESPONSIBILITY WE HAVE FOR OUR PASSENGERS’ SAFETY. It is our mission to transport individuals safely to their destination by providing reliable and well-equipped vehicles, directed by trained staff who fully understand the needs of our clients.